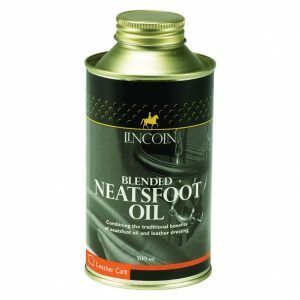 Neatsfoot Oil that will stay liquid in cold weather. 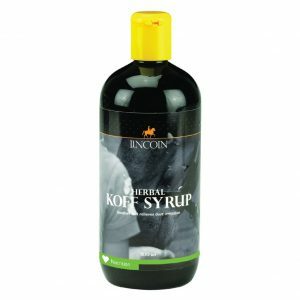 Ensures that the leather remains supple. 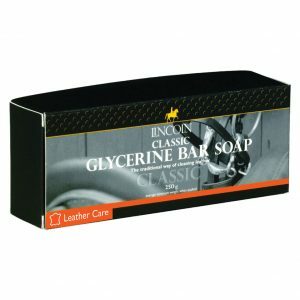 Assists with waterproofing and prevents the leather from drying out. 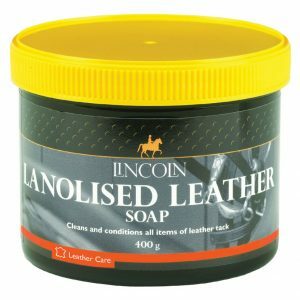 The classic and time honoured quality product in a convenient to use container to effectively clean and nourish leather tack. 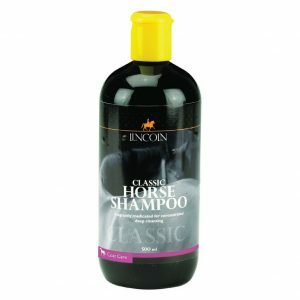 This pleasantly fragranced, long-standing formulation has been trusted for many years. 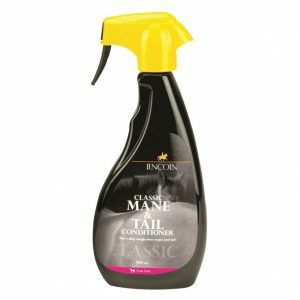 The perfect product for leather tack. 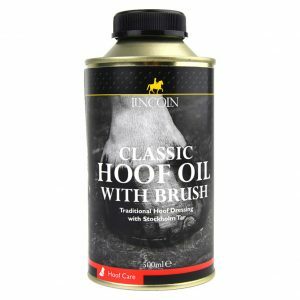 A water-resistant dressing enhanced with lanolin. 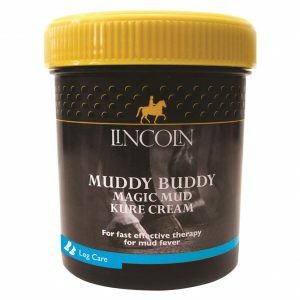 This proven and established product forms a barrier allowing mud and sweat to be removed easily. 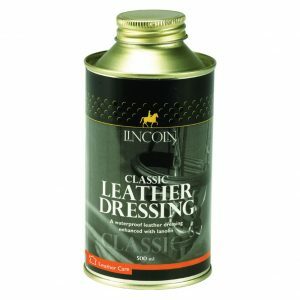 Protects new leather, renovates old leather. 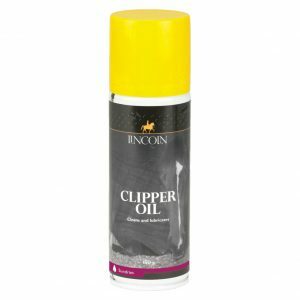 A fine lubricating oil for use with all types of clippers. 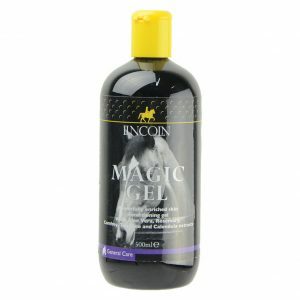 Contains a powerful antibacterial agent. 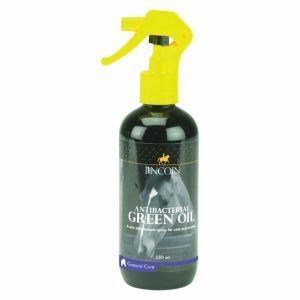 Cleans, lubricates and disinfects.